There are swimming pools, parks, tennis courts, etc. 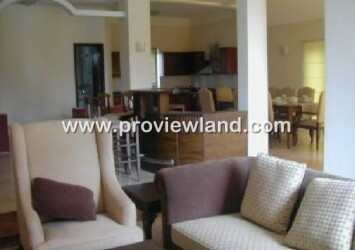 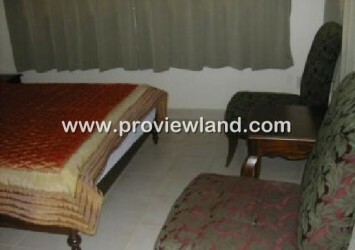 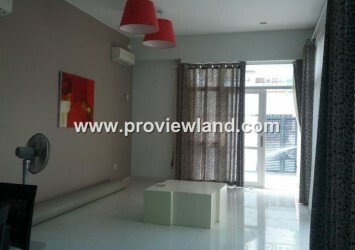 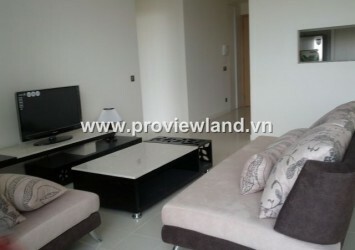 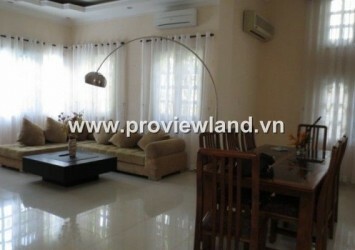 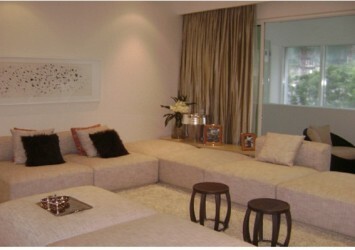 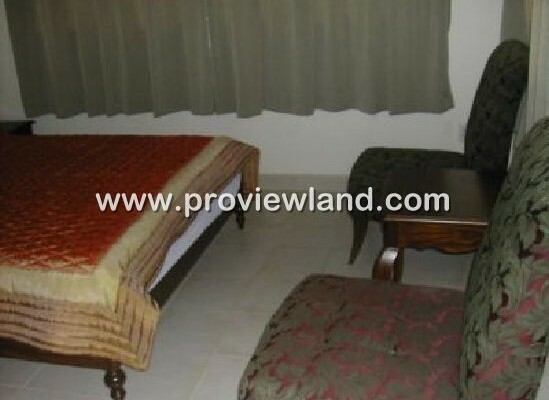 Large airy living space, security, on the banks of the Saigon River is beautiful. 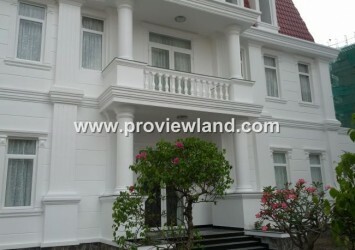 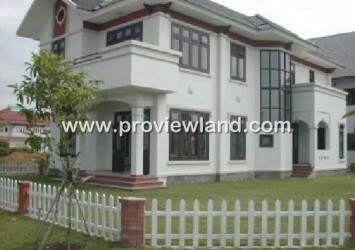 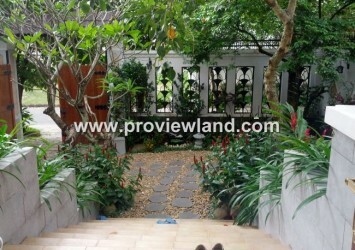 Including: 1 ground floor, 2 floors, 5 bedrooms, separate wc, Area: 385 m2.